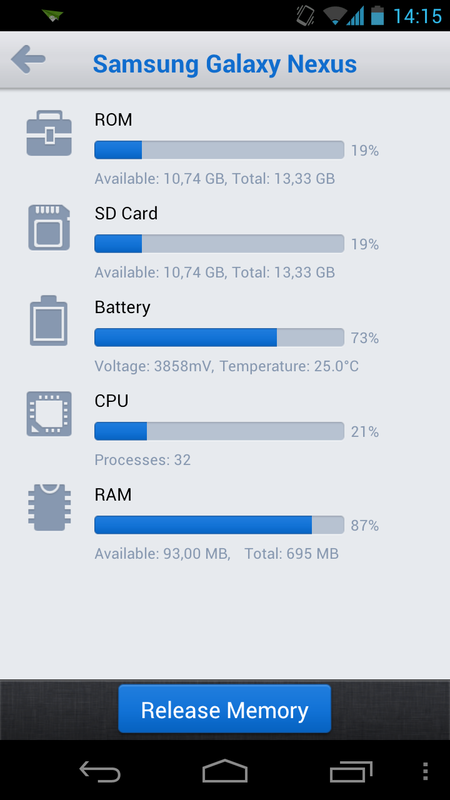 AirDroid – Light-As-Air Smartphone Admin. The word 'AirDroid' has popped up repeatedly in our forum, and careful note-takers that we are, we just had to try out it out for ourselves. 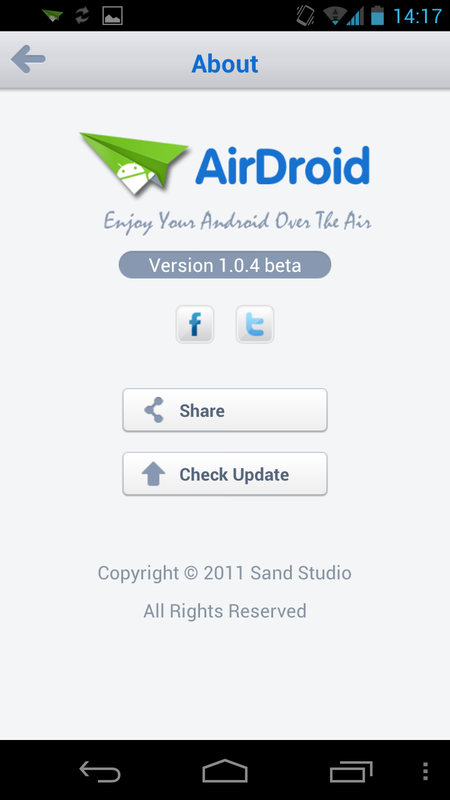 So what's AirDroid all about? 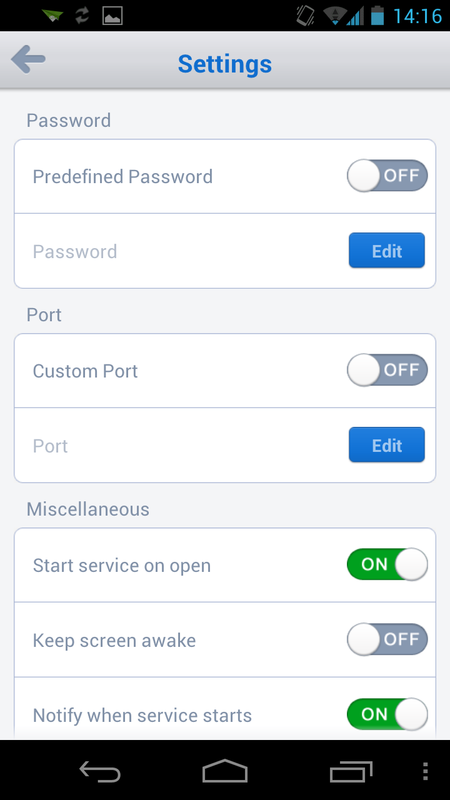 It's a quaint little app that enables users to manage their smartphones via their computers via wireles WiFi, of course. Find out what we make of AirDroid in today's review. AirDroid's app can't do very much per se—the main screen simply reveals an internet address, a password and a few other options (more about that later). 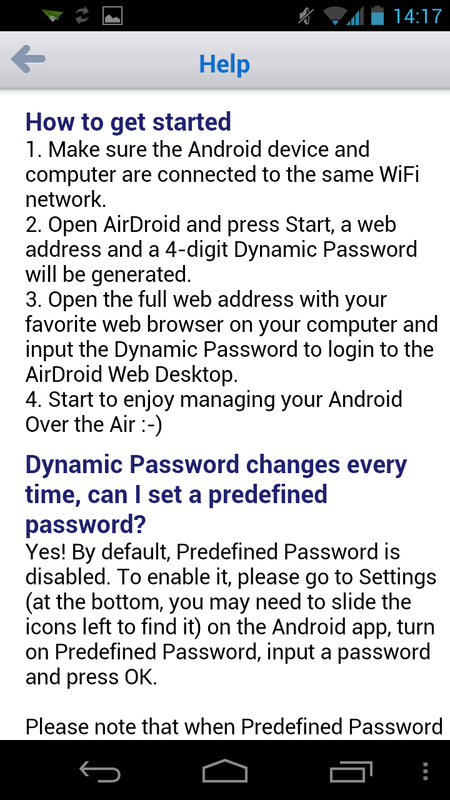 In order to run your smartphone via your browser on your computer, enter the web address and log in using the password. You will then see a view that strongly resembles a systems software desktop. Open apps are displayed near the bottom and the background image shows all available programmes. Check on the top right for a small information window and click on it in order to see more infos re: the phone. AirDroid boasts a lot of good features; we especially like the file browser and the slideshow for pictures, which both prove to be very useful. A bunch of functions here aren't accessible via the web interface, which is a pity (e.g. Device information and task manager). We would advise against using a task killer at this point. AirDroid Beta is stuffed to the brim with useful functions that make for easy and comfortable management of files located on the smartphone, via the computer. Not all features that can be found within the app are available of the web interface, but we have high hopes for this app considering that it's still in its beta phase. Using the AirDroid app and its web interface is nice and easy—so easy and intuitive in fact that it's virtually impossible to go wrong. We especially like that the main screen is designed to look like a systems software desktop (complte with status bars and windows), which makes it especially clear and straight forward to use. Should you get lost along the way despite all this, simply consult the help section. AirDroid is available for free and free of ads from the Google Play Store.